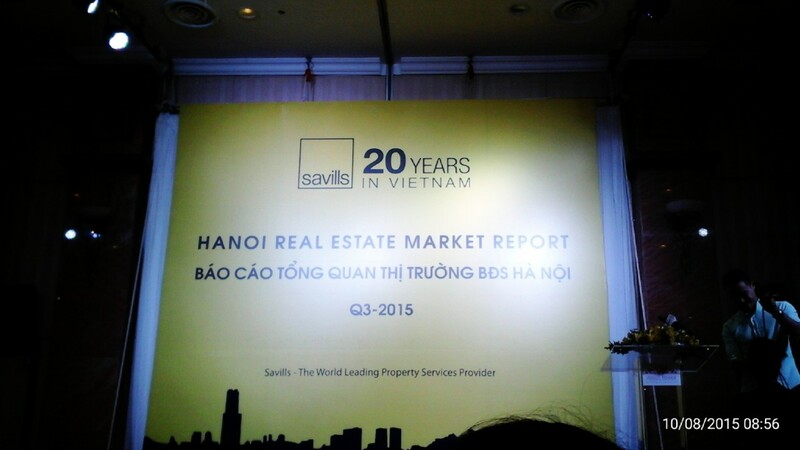 This morning, I attended an event by a real estate company here in Hanoi to know what their projections for 2015 and 2016 will be, since my personal research indicates a global financial crisis occurring before 2020 to be followed by a global stagflation. The stagnation is already here as ‘secular stagnation’, which is supposed to worsen, but the inflation is yet to come. According to the real estate company, apartment and office rents have declined in Hanoi, which is consistent with a stagnation scenario, even if socialist Vietnam is relatively isolated from global capital. 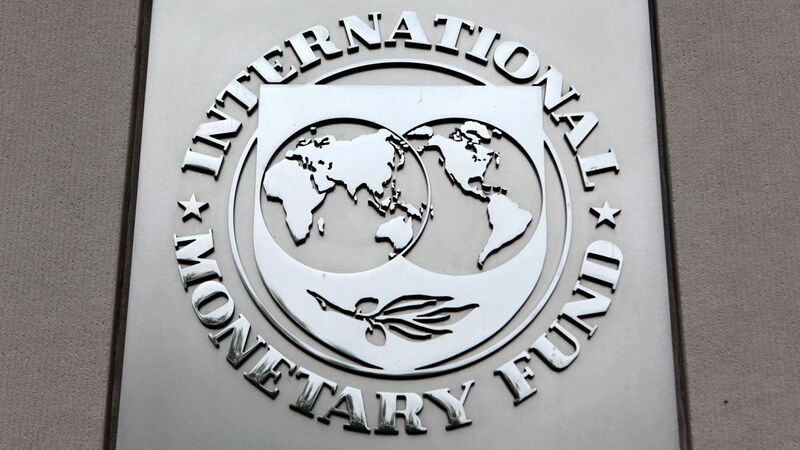 More importantly, it mentioned the recent IMF report of risks to the global economy as one of the big issues in real estate. No government wants to see economies going down, so we expect them to implement policies to forcibly raise demand, and thus inflation, after the crisis for the benefit of the merchant class. The IMF report thus mentions the possibility of a global financial crisis, and is consistent with my prediction of one, ultimately caused by the profit maximization doctrine of Economics, and indicated by my ‘Profit Cycle model’ derived from Smith’s forgotten maxims. So far, I couldn’t get this model published in any economics journal because no modern economist seems to have read the entire Wealth of Nations, so I’ve laid it aside and simply shifted to working on Smith’s free trade system instead. Posted in crisisBookmark the permalink.